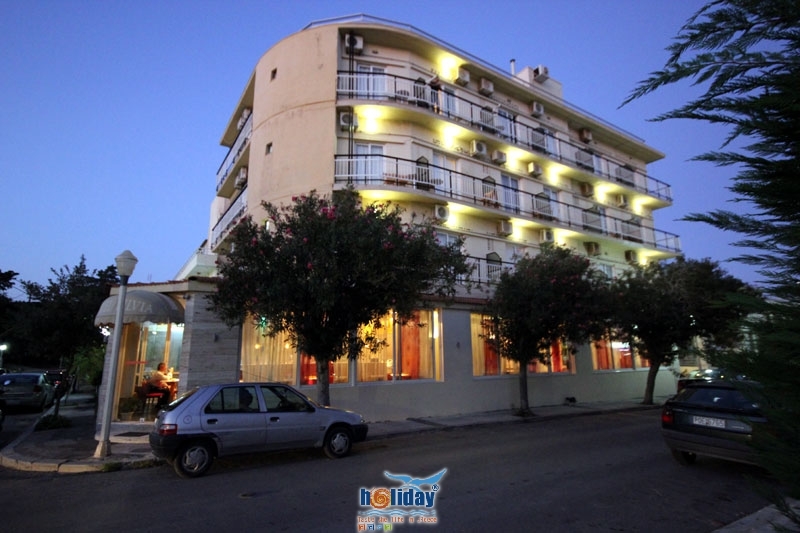 Welcome to Sylvia Hotel-Rhodes, one of the sunny Rhodes Hotels in Greece. 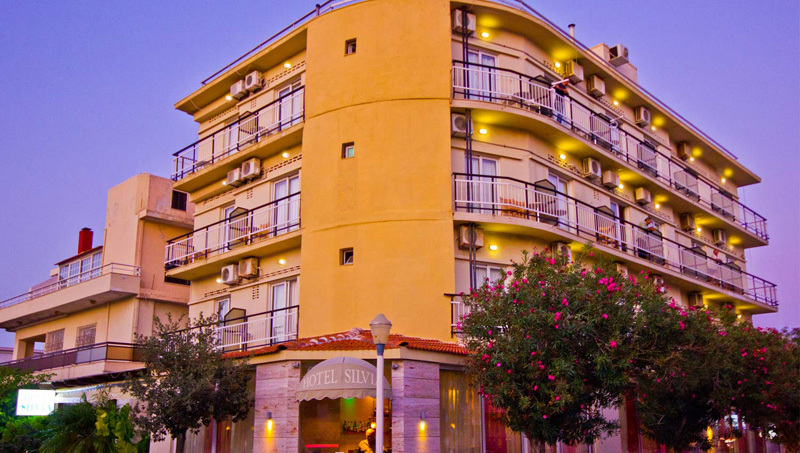 One of Rhodes Hotels, Hotel Silvia-Rhodes, is open all year round. 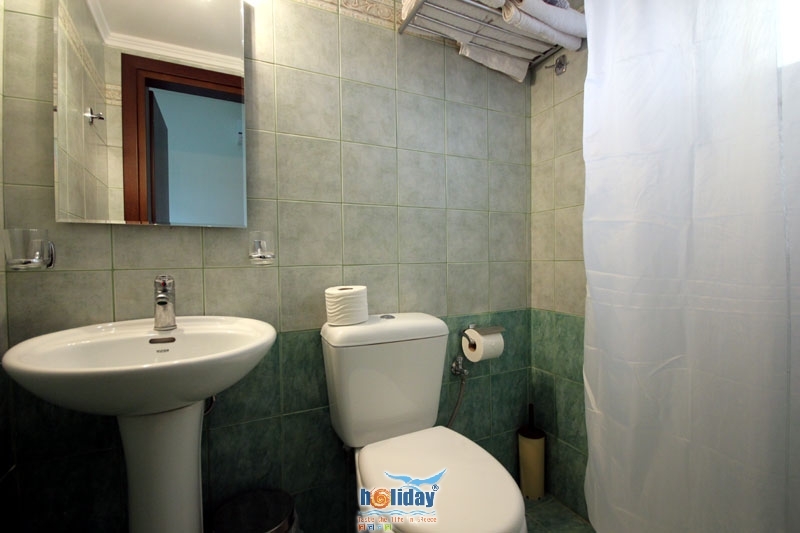 It is situated very close to the Medieval Town of Rhodes-Greece and only 800 m. away from Mandraki harbor. 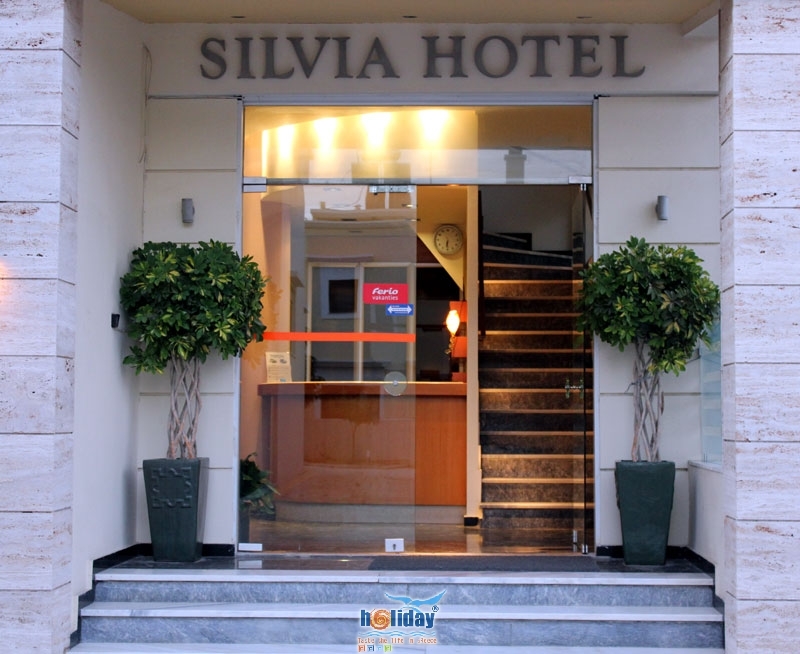 Hotel Silvia-Rhodes is C category and has recently been re-furnished. It has 42 cozy rooms on four floors. 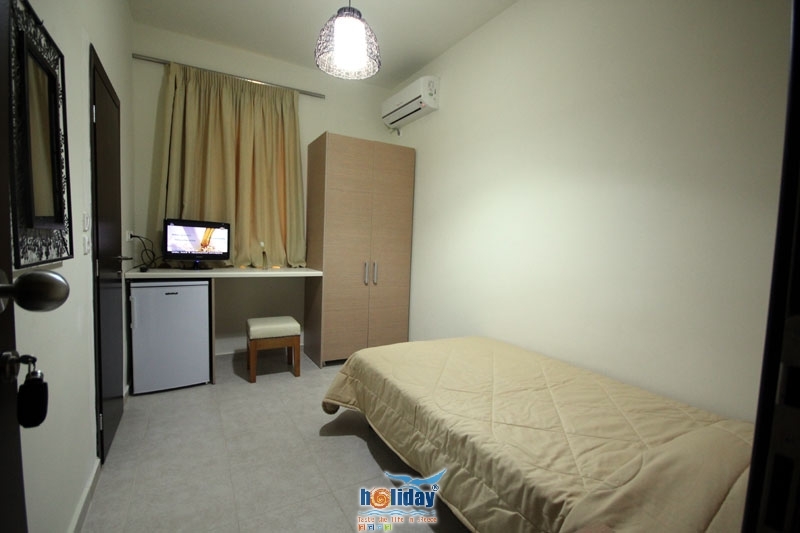 All the rooms have private bathrooms, balcony, telephone, TV, refrigerator and air - conditioning. Most of the rooms have a wonderful view to Medieval Town. 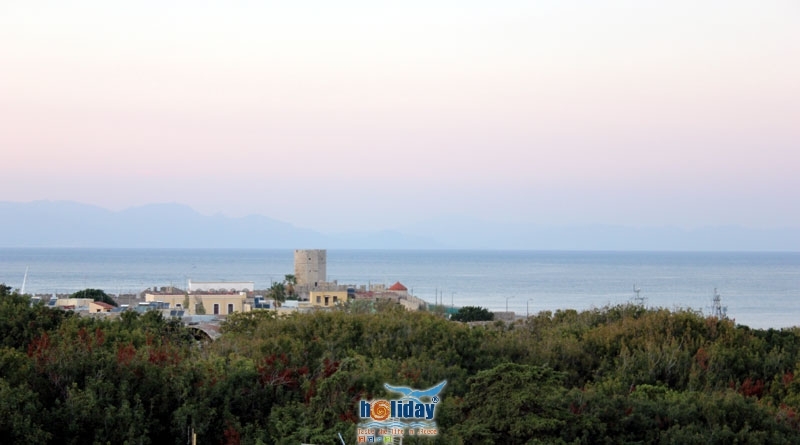 After a delicious buffet breakfast, served daily, our guests can walk to the Old Town of Rhodes or Mandraki - the ?heart? 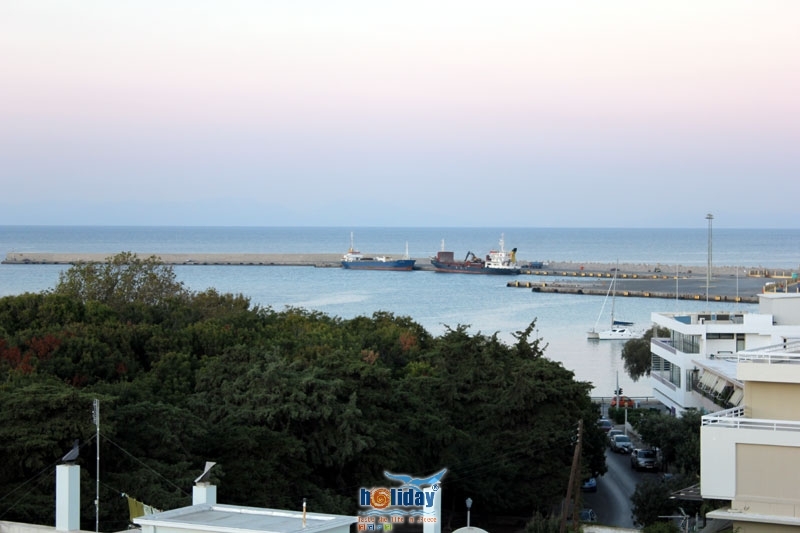 of Rhodes town - where they can find several shops, banks, restaurants, cafeterias, etc. 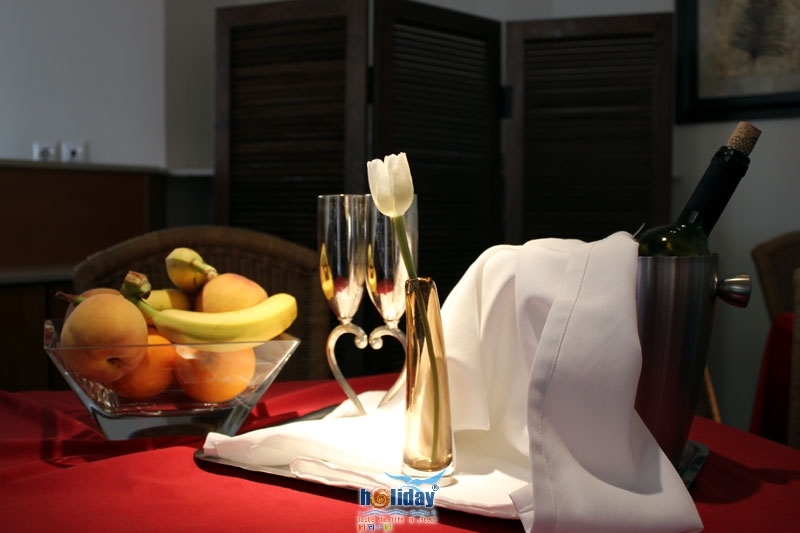 During your stay you can relax and enjoy a range of drinks at the hotel's pergola, the living room or at the bar which is open all day. For the TV fans there is a big satellite TV! 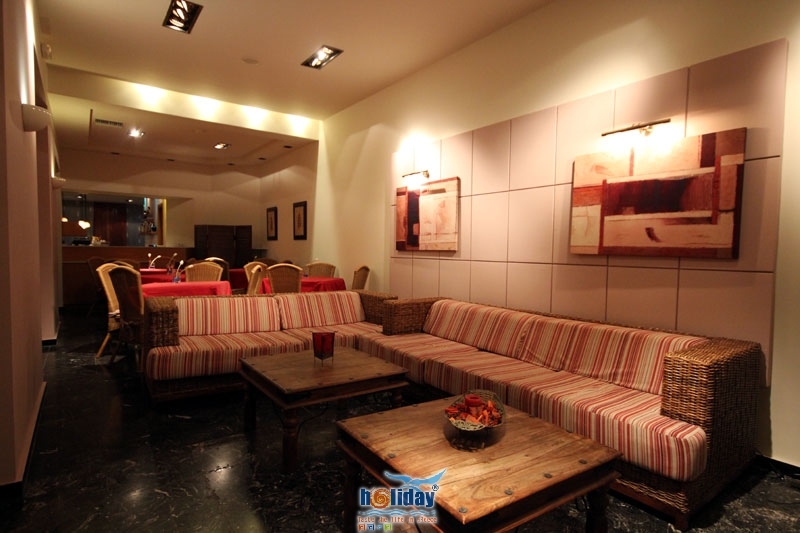 Our guests can use a swimming pool beside the hotel which is free of charge. They can also visit Zefyros beach which is only 600 m. away, where they can swim or enjoy fresh fish and other homemade Greek food in one of the several sea view ?taverna? restaurants. 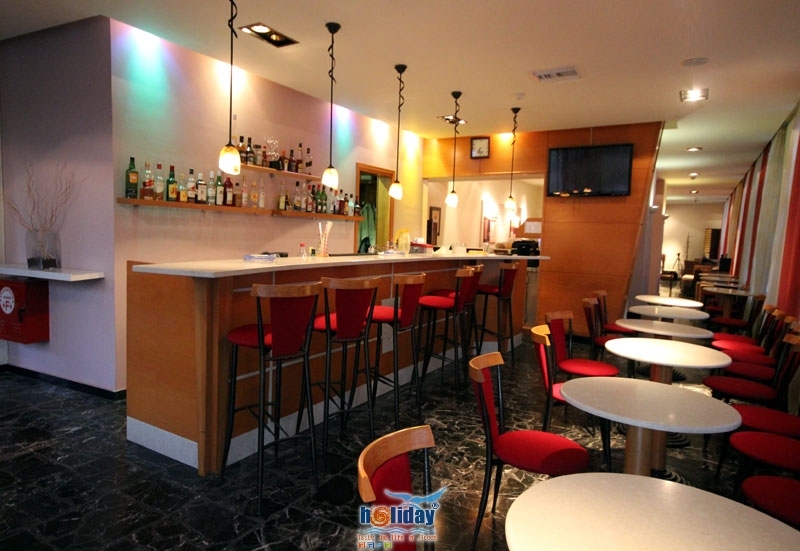 The hotel is very close to cinemas of Rhodes Town and to Rhodes ?Diagoras? stadium where many festivals and concerts take place during the summer. 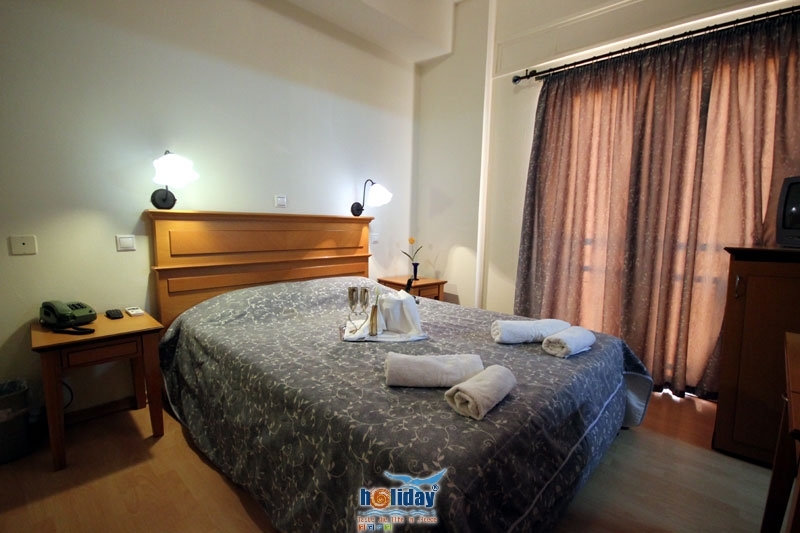 It is also very close to bus and taxi stations, which makes your transportations in Rhodes Town and around the island of Rhodes very easy. We can also help you to rent a car or a motorbike. 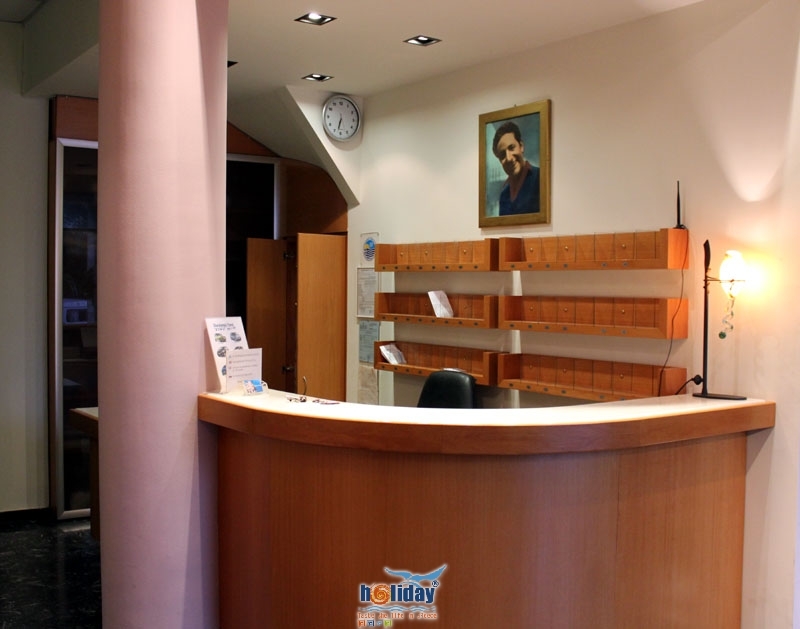 We offer room service, lockers, exchange and information or reservations for boat tickets for daily cruises to small islands close to Rhodes or bus tickets for excursions in Rhodes town but also around Rhodes island. 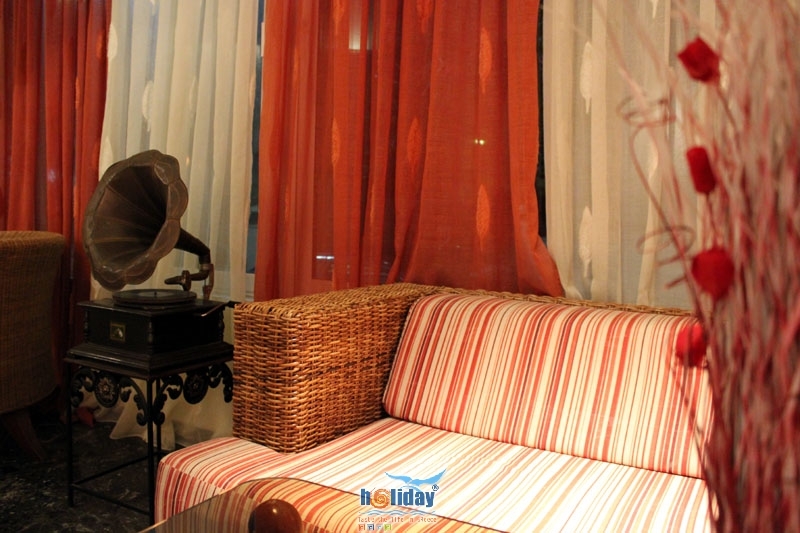 The hotel is one of the Rhodes Hotels runs by family members who help create a warm and friendly atmosphere that keeps our guests returning year after year.